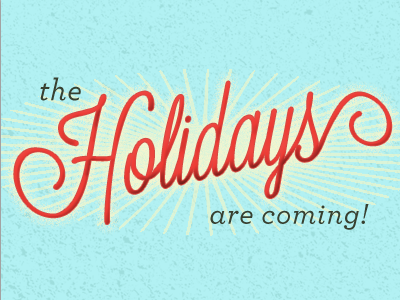 It’s November….and we all know what that means; the Holidays are all right around the corner! So what does that mean for your home?? It means you’re going to have a lot of family and friends over to spend time with you in your home. It also means that you will most likely be spending a lot of time in the kitchen making delicious treats and dinners to share as well as time spent in the family and dining areas, gathered around one another to catch up and celebrate! 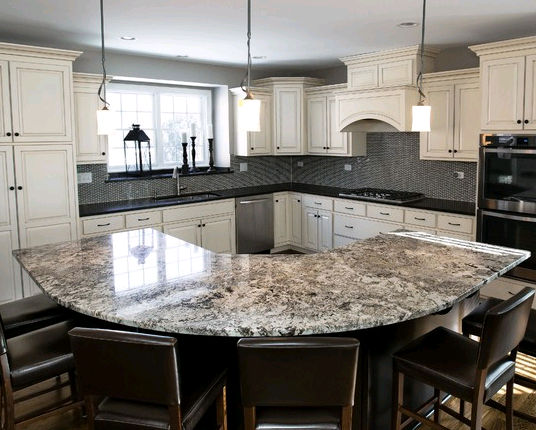 With all this time you’re spending in these rooms and all of the attention they will be getting from other people, don’t you agree that it’s the perfect time to update the decor and possibly design your dream kitchen, family room and other areas? We think so! It’s the Holiday season and the perfect time to give yourself a beautiful area to call yours! 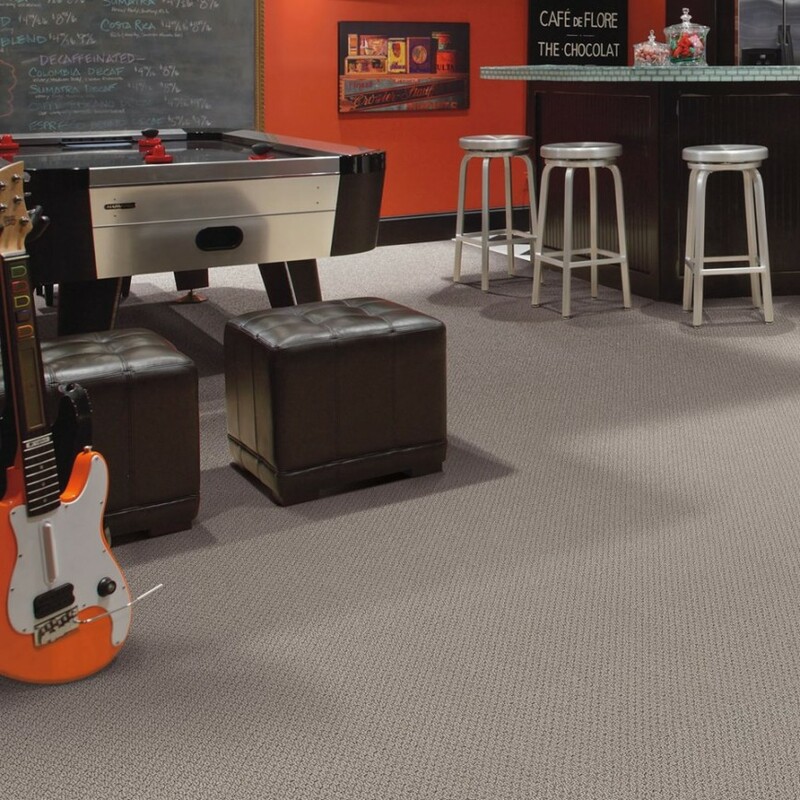 DeSitter offers a variety of different flooring products, from hardwood flooring, to carpeting, to tile and more! 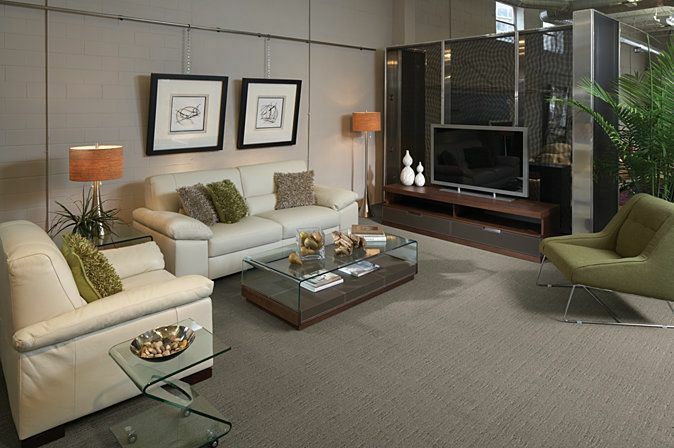 We have a wide range of items that are sure to fit your budget, style and design taste! Call Us Today to schedule a FREE consultation or to set up a measure in your home! Our Sales Associates are eager to work with you on designing your dream room and helping you from the very start of your job to the final completion! Visit our site to see some of the products that we offer HERE!